1) the only “exotic” aspect of Bengali ancestry is that Bengalis are substantially East Asian (with the exception that this is sharply attenuated in Brahmins). 2) Though there is some evidence of West Asian admixture in a few Bengali Muslims, you have to look really close to see evidence of it. Though I can believe and do believe, that many Bengali Muslims have a genealogical connection to Iran and Turan through a distinct paternal lineage, that has left a minimal genetic impact. 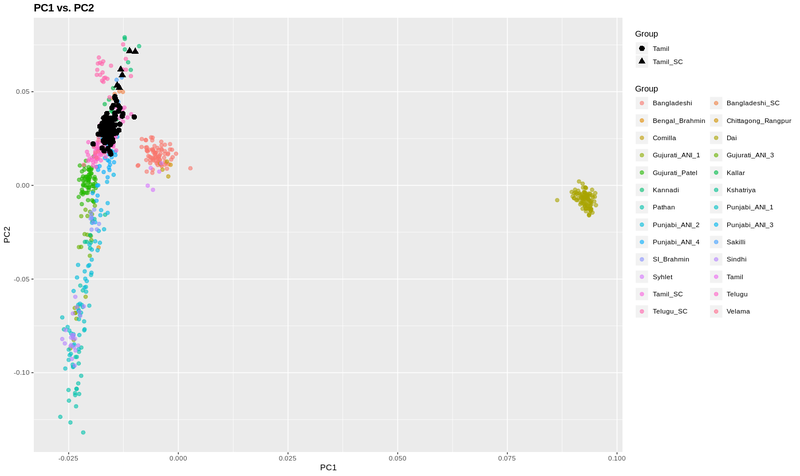 But one thing I did not emphasize in the post: looking closely at the 1000 Genomes Sri Lankan Tamil samples from the UK I think it is clear that they are less structured than an Indian sample would be. The proportion of Dalits is far lower than in the Indian Telugu sample obtained from the UK. So I will have to update my assertion that the Sri Lanka Tamil sample is as structured as Indians. It isn’t. This is contrast to the Lahore Punjabi samples, which are highly structured. More so than the Sri Lanka Tamils. What do you think is the reason for east bengalis having such high degree of east asian genetics, but culturally being more influenced by subcontinental stuff rather than being more inclined/influenced towards eastern asia stuff (like the India’s own N-eastern parts)? I wonder if the East Asian is female mediated; probably agriculturalists assimilation of less dense population. Bengal probably beats any other region in the subcontinent in fertility and richness of the land. Overpopulation (and more importantly modern disorganisation + Elite exploitation + British colonialism + Islamic imperialism ) has turned what should have been a glittering South Asia into a glorified dump. Same is the case for most of West Asia..
i checked…short answer is no. 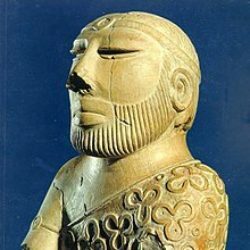 also, the munda asian ancestry seems male-mediated. so no prior reason to think that. Just a side note, my mtdna is M49 which is found in Austro asiatic groups (Khasi) and Tibetan Burmese groups (Dirang Monpa etc). I come from eastern Syhlet. So perhaps there were some instances where it was male mediated??? u misunderstood the above comment. ~10% bengali Y is O. this is east asian for sure. munda or tibeto-burman. a fair # of the mtDNA is probably east asian too though. my dad’s is ‘mongolian’. Maybe that’s why the Burmese fear the Rohingya; the shadow of when their ancestors were swallowed up by the Bengal Tigers..
depends on how u define. the manipuri and tripura tribes are mostly hindu. genetically more NE asian. ahom’s “hinduness” is a very recent thing, (they are probably the most hinduized “people” in the NE), they still are more east asian than mainland. While in case of Gurkhas they had been into subcontinental religion , culture even though their neighbor sikhim,bhutan didnt. So I will have to update my assertion that the Sri Lanka Tamil sample is as structured as Indians. It isn’t. Thats more like what I would I have thought. However, there might be structure/differences between Jaffna (the Peninsula) and the Vanni (North, not including Peninsula) Tamils. UK SL Tamils might be predominantly Jaffna (push+money). There was quite a bit of immigration of non Brahamin upper castes (all Sudra, eg the Coomaraswamy) and labor to work the Jaffna tobacco plantations during the Dutch period (1700s). The Vanni heartland is more ancient I would think has less admixture, and hence probably more Dalit like. Incidentally, I did send my DNA file (23andme). Would like to know if I am more Dalit like (hopefully). Welcome to post results publicly. The family talk is that our paternal ancestry is from Kalinga. I have enough east Asian ancestry to have dry ear wax. Would like to know if I am more Dalit like (hopefully). I am puzzled too. Why would anyone want to be a Dalit given how horribly Dalits are treated? Kabir, do you know what a “Dalit” is? Many (probably most) hindus pray to be a Dasi or slave of the divine. This is yet another reason why the Shudra is praised above all. Hindus (and Buddhists/Jains/Sikhs) venerate the feet. same reason that in the black american community gay guys live a straight life. their community would reject them and they would be destitute without their social network. i think this is why dalits tend to engage in mass conversions to islam, xtianity and buddhism. the whole social group moves at the same time. additionally, as you well know dalits who convert to other religions have seen their caste status be carried over. the articles on bangladeshi dalits says there are hindu ones and muslim ones. the latter are partly recently convert groups. still retain their caste status apparently according to the news reports i read. I’ve been waiting a long time for a post like this! ie integrating other regional Bengali / Bangladeshi samples in addition to the BEB academic samples, trying to ease out the finer granularity. Thanks! I actually expected the Sylheti samples to show greater East Asian given the geography, but the region is buffered by highlands on all three sides, and I suspect after encountering and mixing with the local tribal people (Khasi etc), the remainder moved up into the hills and the plains remained predominantly Bengali. With Chittagong and Comilla, I suspect there was less of a geographical barrier and into less historic times. And similarly with Rangpur (in the North) opening up to Assam plains where the balance of power was different – three samples I’ve seen, and all score the higher/st East Asian. I suspect the geographical cline in East Asian is not as straight forward as one might assume ie W to E. The austroasiatic tribes in the environs of W Bengal must have a larger impact on the Bengalis there compared to tibeto-burman groups on the fringes of the Northern and Eastern Bangladesh. Perhaps that might explain the extra Dai input on the background of a relatively earlier austroasiatic and TB mix. The extra W Asian in some Sylhetis may or may not be a real thing. On my mother’s side there is this record dating back a few hundred years, and my maternal cousin and her always seem to plot further out, but so many Bangladeshis seem to have a similar ‘creation myth’, and they date back so many generations, that I always questioned if it would be genuine / so prevalent and that would the signal be preserved. You seem to suggest it might? Might it represent either a. cosmopolitan higher status muslim society with genuine NW input (not necessarily all foreign to the subcontinent) tending to marry in with each other or b. some actual preserved structure in Bangladeshis – ie from brahmin converts which historically did happen – and subsequently occupying higher status – not just with adopted muslim titles, but also landowning titles which is a big thing in Bangladesh. My father is taluqdar, but have an alleged kayastha ancestor. Is there anyway to tease that difference out? Maybe it’s a more real life variation of Bangladeshi society which is not picked up solely by the BEB samples (collected at a diarrhoeal centre in Dhaka) but there is more structure out there, which can only be teased out by sampling other social groups ie expats, middle class, rural vs urban. Ie societal structure as well as geography. Certainly you seem to have a greater number of Bangladeshi samples on your SAGP – 7 sylhetis and various other groups. How do they all plot? 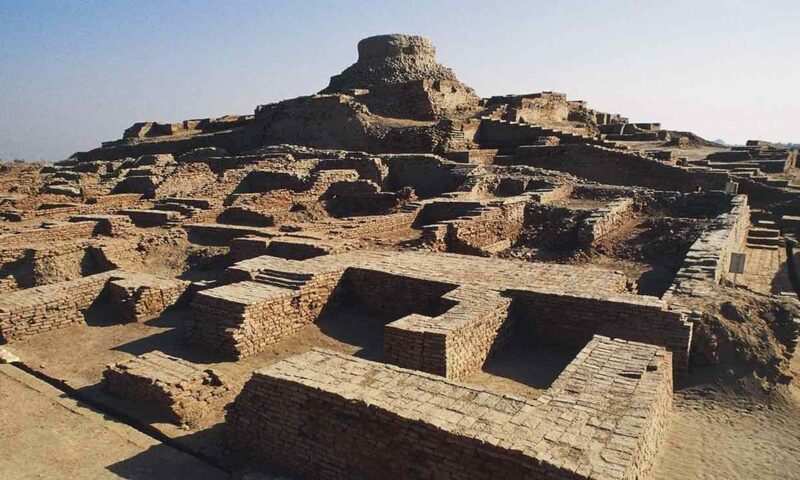 The relative clustering of Bangladeshis I wonder might be related to the nature of pre Muslim society in Bengal – Buddhism was highly prevalent before the resurgence of Hinduism pre Muslim conquest. I *assume* caste structure was alot weaker in Buddhist society, and then relatively weak in Muslim society when they eventually converted. And perhaps Buddhists were more likely to mix with local tribal people. That might explain the lack of strong structure in both Muslim and non-Brahmin groups. i think there were some half-brahmin look ppl in the 1K bdesh samples i pruned tbh. the Y chromosome lineage of muhammed is known. it’s a branch of J1. you can validate it through the descendants of ali, which is what most sayyids are (e.g., the hashemites). last i checked the indian sayyids tended to be similar to high caste indians (r1a, etc.). obv. what happens is rajputs and brahmins who converted to islam received the inducement of getting islamic prestige in lieu of hindu prestige. some of the merchant castes that converted though seem to acknowledge their vaishya origins cuz the customs carried over. Very interesting. Do we have any color on the two X chromosomes of Fatimah too? no. that’s way harder for technical reasons.